Corporate accountability remains an ongoing focus of public and political commentary. 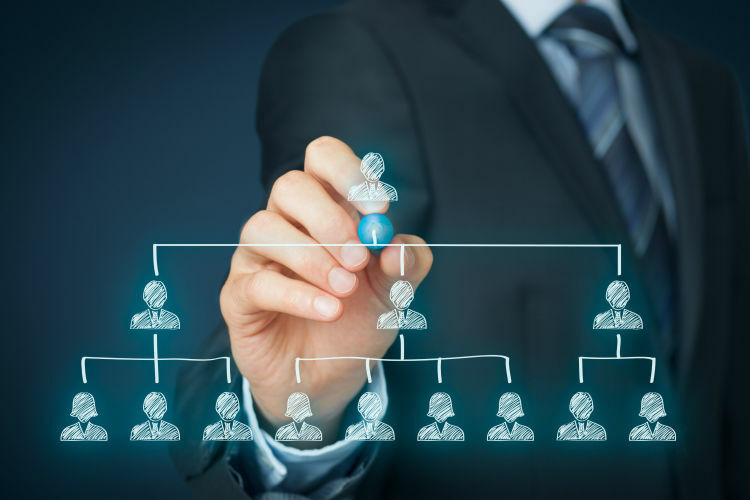 The development, recruitment and remuneration of executive talent is therefore of renewed importance, as business leaders grapple with the prospect of sharper scrutiny and a tighter regulatory landscape following the Financial Services Royal Commission. This industry forum, convened with support from the Australian Institute of Company Directors, provides a timely opportunity to set the tone on a matter of crucial importance for boards across Australia, engaging with senior executives, board members and future leaders in business and the non-profit sector alike. The discussion will be followed by an opportunity to network with established and emerging business leaders, as well as engaging with senior faculty at the Melbourne Centre for Corporate Governance and Regulation.